‘వర్మ’ కేసీఆర్ బయోపిక్ కు ఇంట్రస్టింగ్ టైటిల్ ! Power Star Pawan Kalyan fuelled a lot of speculation in social media when he appeared in a completely bearded look with matted hair. He looked more like a religious leader than a hero. This look has now raised the question- is Power Star doing something for Gabbar Singh 2? Or is it just a casual way of dressing during shooting free days? For now, the answer is not clear. 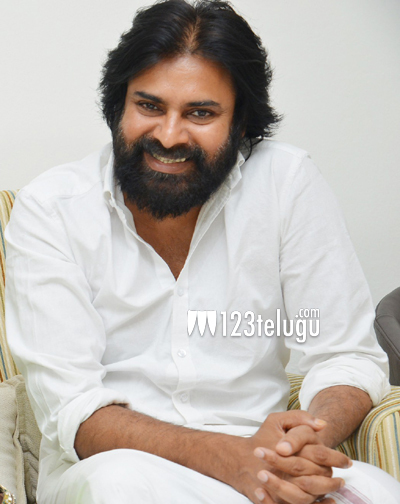 Only Pawan Kalyan himself should reveal the secret behind this bearded look.